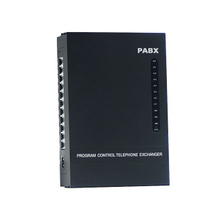 Excelltel Technology Co. Ltd, established in 1999, located in Foshan, Guangdong, China, we are a professional PABX designer and manufacturer. 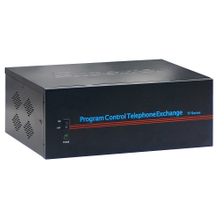 As one of the pioneer on this sector, we are engaged in design and development of PBX for almost 20 years, we dedicate ourselves to bring customer the most cost effective and innovative telephone exchange system. 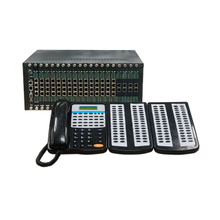 To meet the changing and diversifying market demand and technology progress, we provide deeply customized products and solution to meet this change, we are also on the process of providing new product and improving the quality of our product and service to keep up with the trend of market and customer’s requirement. 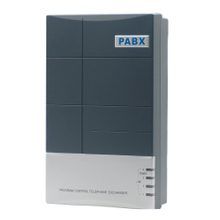 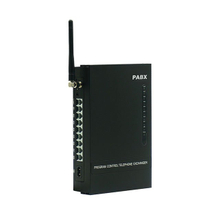 we are a professional PABX designer and manufacturer.